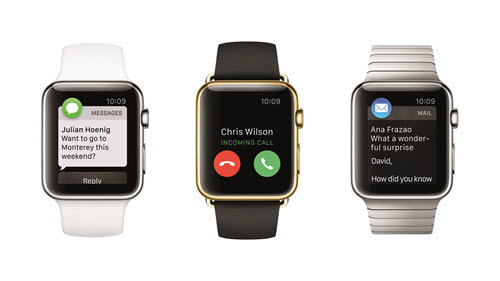 If you are considering the latest Apple Watch, you most likely fall in to one of three camps. You either own the previous generation Apple Watch Series 3, an earlier model Apple Watch, or you don’t own an Apple Watch at all. Let’s take a look at each of those scenarios. This is the easiest call to make. 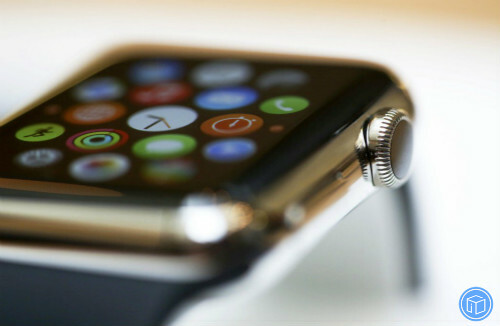 If you have been holding out for an Apple Watch, this is the time to make the leap. 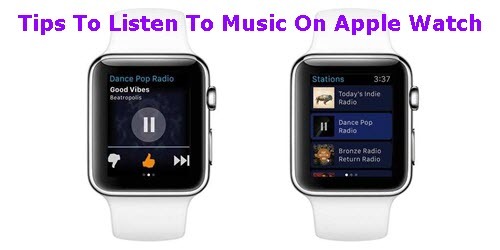 The early reviews have been glowing, and Apple seems to have finally nailed down what the Apple Watch is best at. The hardware has never been better, with all ceramic backs, physical haptic feedback to the Digital Crown, finally larger edge-to-edge displays, and some of the most impressive health features ever packed into a wearable. To go with is watchOS 5 — by far the most impressive OS yet. It helps performance, introduces new watch faces, goes a long way towards improving Siri, and so much more. 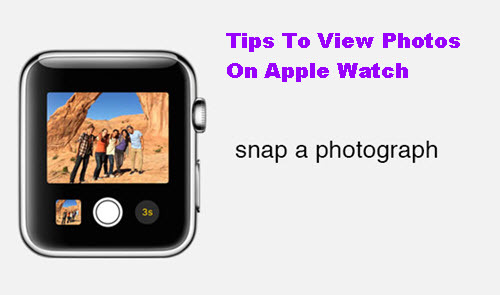 At this point, if you have been debating on getting an Apple Watch, not much should be holding back. Possibly other than the price. What should you do? If you are ok with the prices, go with the Series 4. Otherwise, there has never been a time to pick up the Series 3 which are still just as fast and nearly as capable but at a new lower price. If you were an early adopter to the Apple Watch, you know some of the imperfections that are present. The devices were slow, with somewhat cramped screens, and didn’t exactly know their purpose. 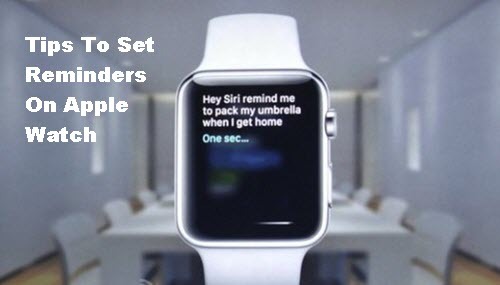 Series 4 has finally figured that out. 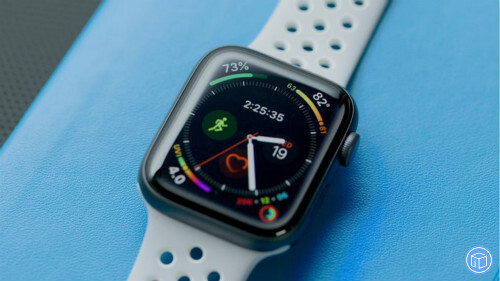 Health and information are the two biggest selling points of the Apple Watch and Series 4 doubles down on both of those. The large, edge-to-edge screens look great while not drastically increasing the size of the case. More information can be shared, photos look better, and complications can show much more. Health-wise — fall detection, heart rate monitoring, ECG, and new workouts included on the Series 3 or with watchOS 5 are all improvements. Simply put, the Series 4 Apple Watch goes miles beyond the Series 0, 1, or 2. What should you do? Upgrade! 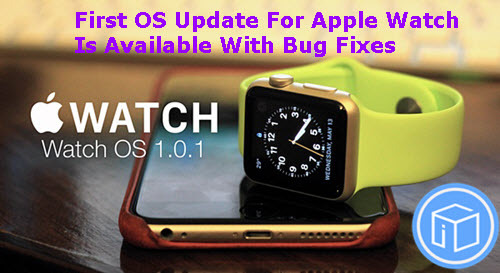 Early Apple Watches were very slow devices, and the earliest don’t even support watchOS 5. Jumping on the Series 4 will be a major upgrade. One of the most difficult positions to be in is that of just picked up the previous generation. Apple Watches aren’t cheap, so it can be a tough decision on whether to upgrade merely a year later. There are, however, two good cases for upgrading. First, this is the first redesign to the Apple Watch. Larger display, better speaker, health improvements, new Digital Crown, all are tantalizing reasons to trade up. This isn’t a minor spec bump that is incrementally faster, but an overall reworking of the hardware. This also happens to be the boat that I’m in. I can tell you why I’m upgrading, which is primarily that new display and the improved cellular connection. For something I use every day, and rely on more and more, I want to be able to get the most out of it. What should you do? How important is the new screen? If the screen isn’t a big deal to you, go ahead and hold off for another year. 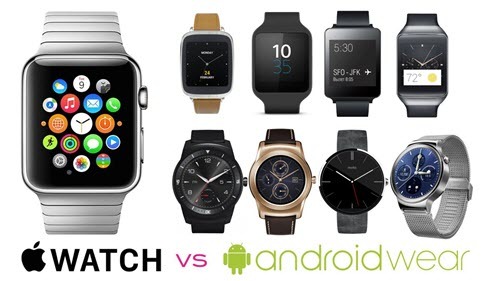 Android Wear VS Apple Watch: Which One Is Better?